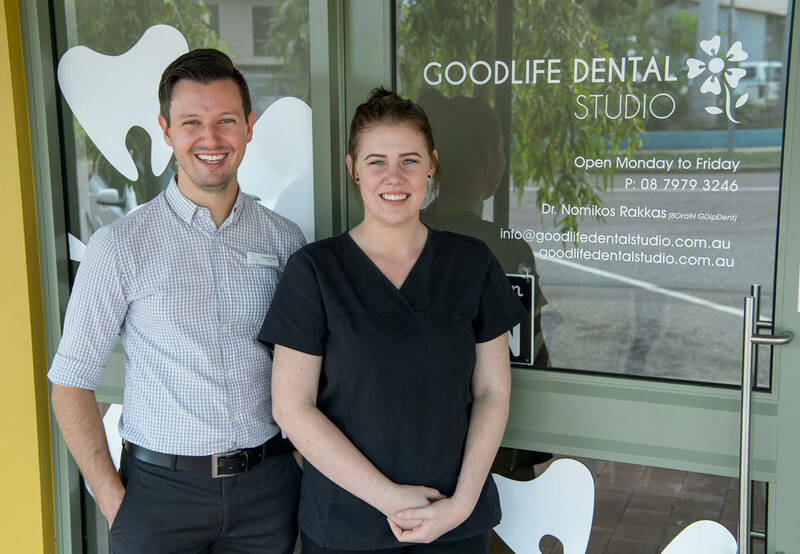 At Goodlife Dental Studio we understand that we work for you and we want to build your trust and respect as your chosen dental advisors for the long term. To our patients, we're their trusted partner in dental care. This means more than being up to date with the latest dental innovations, research and technology. It means being connected, explaining clearly and speaking with you in an open, realistic and down to earth way. Across our range of dental services, personalised attention to our patients is our highest priority. We offer a 24/7 emergency service for when those unexpected dental problems arise as well as urgent appointments are available outside of regular business hours when required. 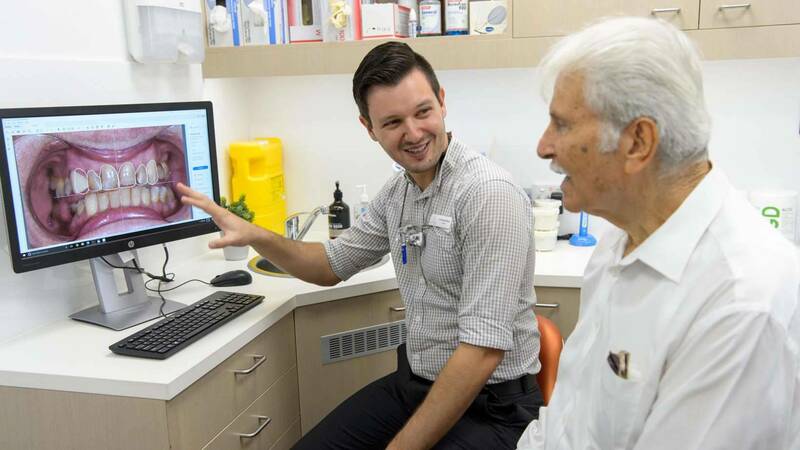 The Child Dental Benefits Scheme is a bulk billing service that provides basic dental services to children from 2-17 years old and is valued at $1000 over 2 consecutive calendar years. Goodlife Dental Studio is a registered practice under the scheme and can provide bulk billed child dental services. 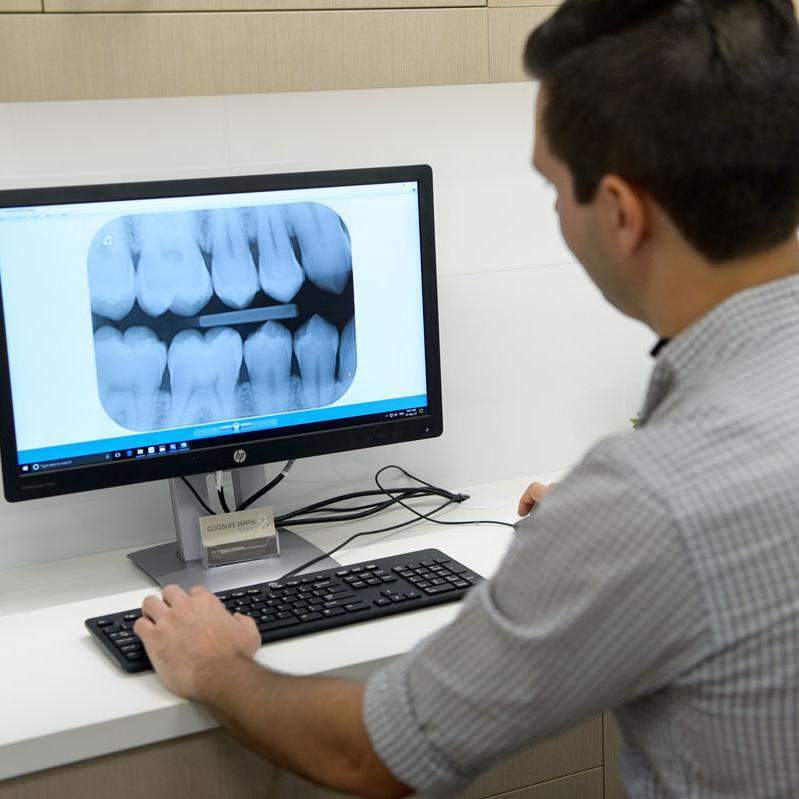 If you have been advised that you require a dental clearance, or need to be approved as dentally fit, we can provide the required assessment and clearance letter. If you are considering visiting us for the first time, find out everything you need to know here. Our patient information pages let you know what to expect, what you need to bring and how our pricing structures work.